Look out world, success is here. 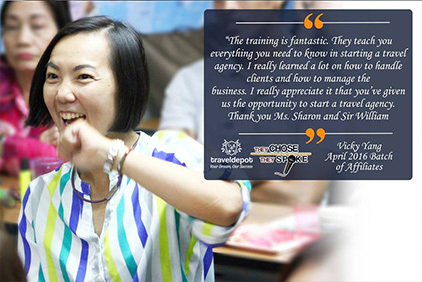 “Empowering and inspiring Filipinos to venture into travel entrepreneurship is their mission in this business. 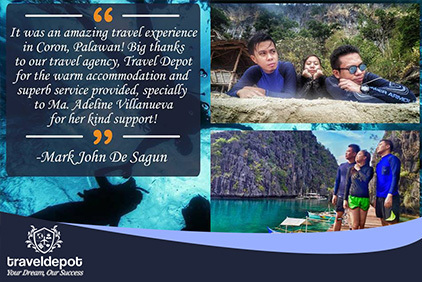 Now with over 1000 travel agency affiliates nationwide, Travel Depot continues to encourage aspiring travel entrepreneurs to enter the travel business industry, and they continue to support their existing affiliates that are all established and well-trained”. 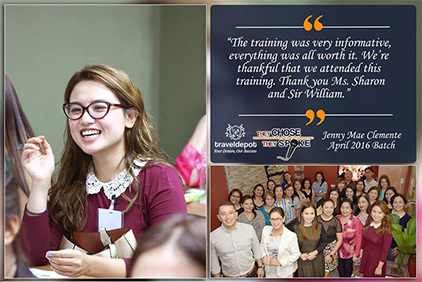 One-stop travel shop is training a new breed of agents. 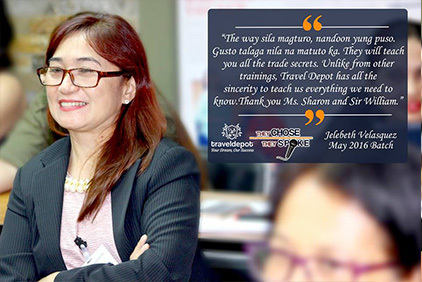 Sharon Perez and William Amorsolo II seek to give prospective travel agents the ‘secret recipe’ to success—by giving them access to innovative technology, operational systems and direct access to suppliers”. 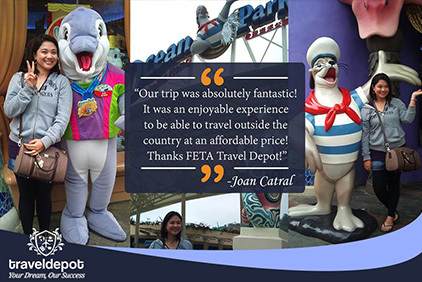 “Entrepreneur Sharon Perez built her travel agency from the ground up. It hasn’t always been easy but it’s been fulfilling. 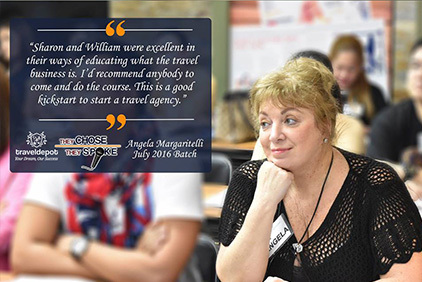 Now, she’s helping others get into the same line of work because it’s not about competition, it’s about building a reliable, professional travel network”.